Happy Trashanalia Day! 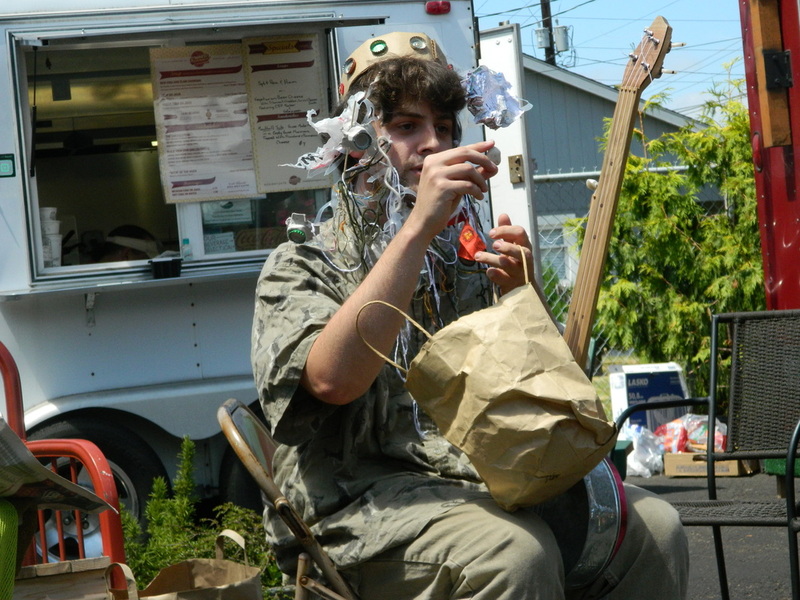 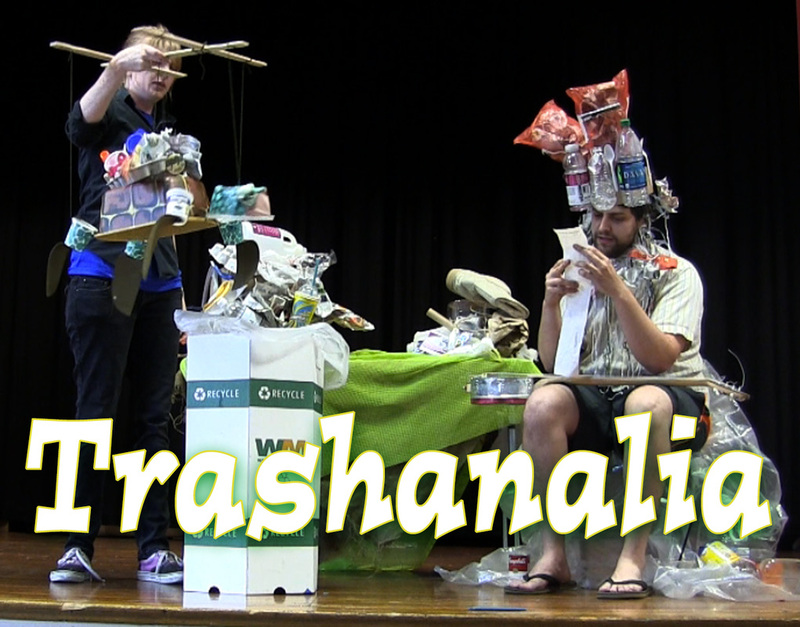 It's the trashiest day of the year and the inhabitants of Trash Island are celebrating. Sing along with King Neptune, Charleston Turtle, Felix the Hermit Crab, and Scrappy Seagull. 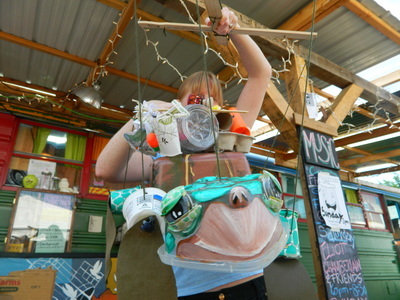 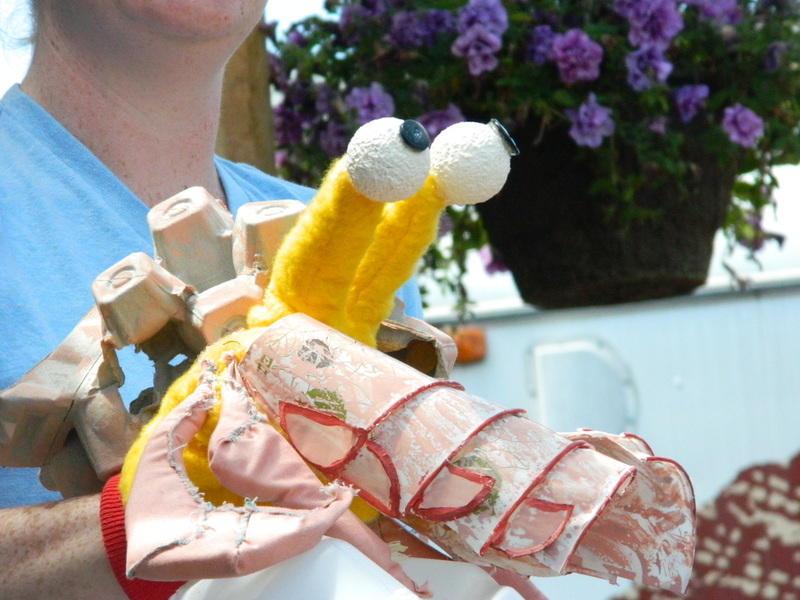 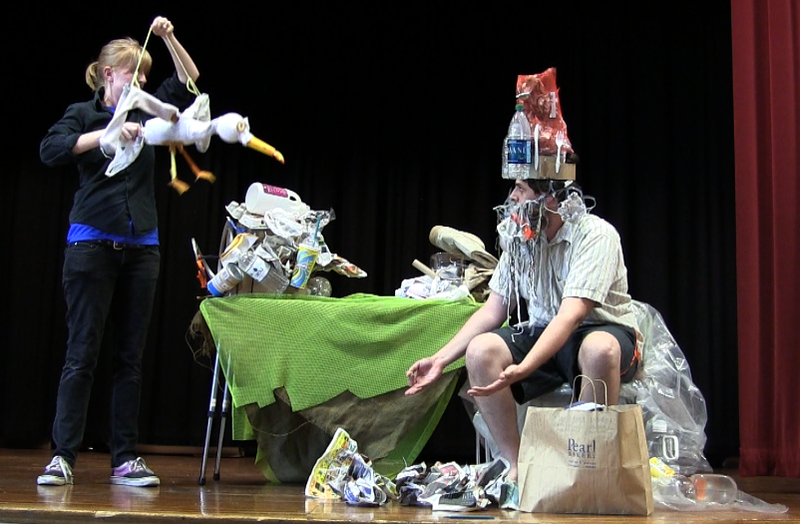 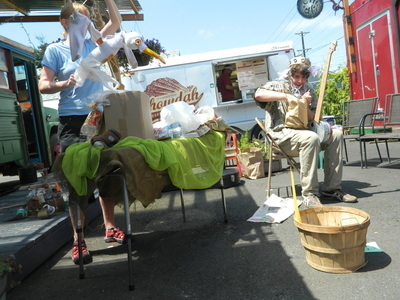 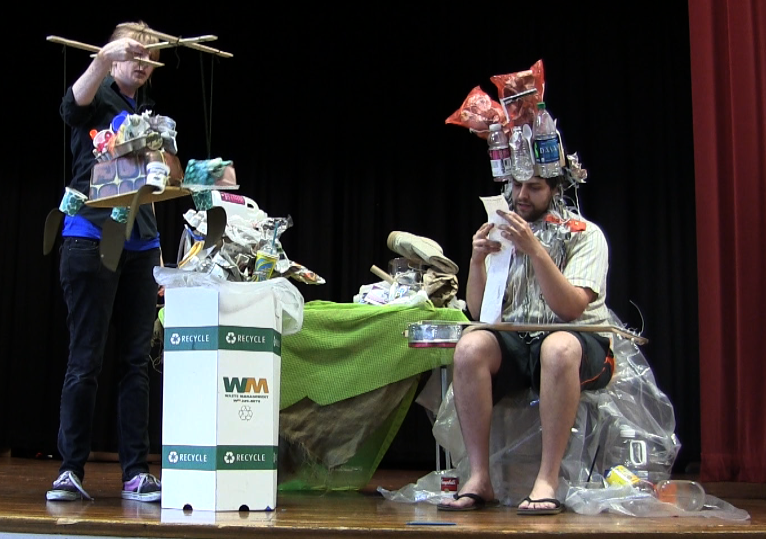 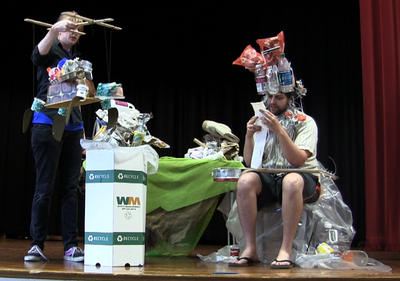 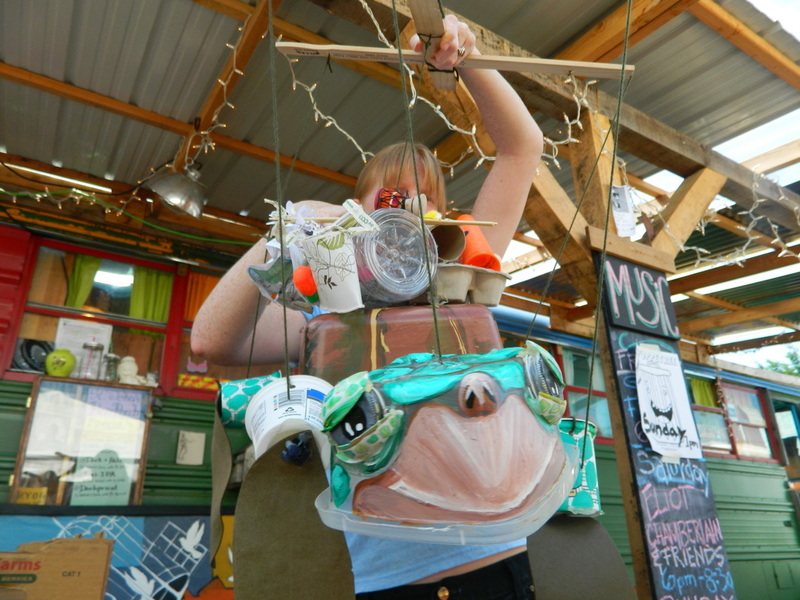 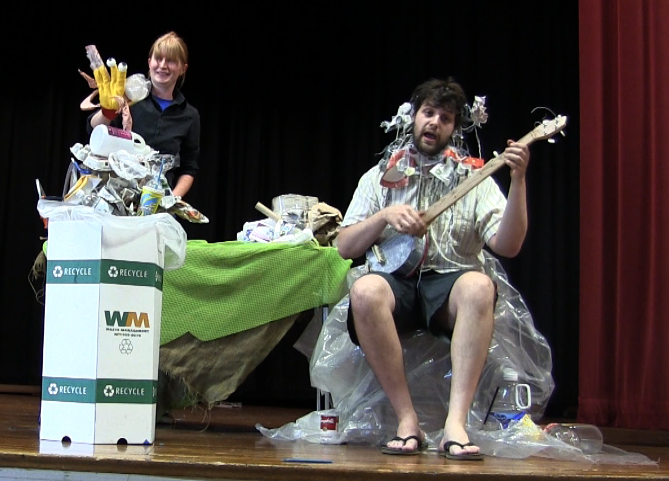 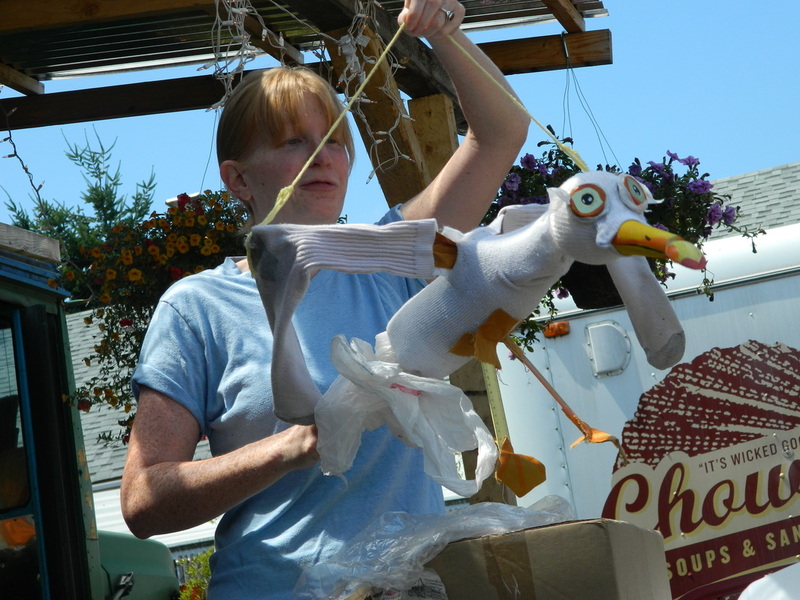 Audiences learn about reusing, reducing and recycling in this educational show featuring puppets made out of recycled objects.